Keller is among the best places to live and do business in North Texas. The town has a growing population of about 46,000 people and is known for its beautiful buildings. 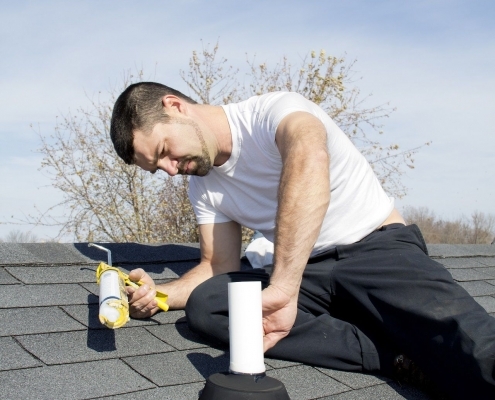 With a high number of home and commercial buildings, roofing is an important part of Keller’s society. Property owners rely heavily on the roof to provide protection from the weather and to serve as a style statement for their properties. Peaked Roofing Contracting and Construction is the best roofing company in Keller TX. We strive to offer high-quality roofing services at affordable rates for both homeowners and those that own commercial properties. 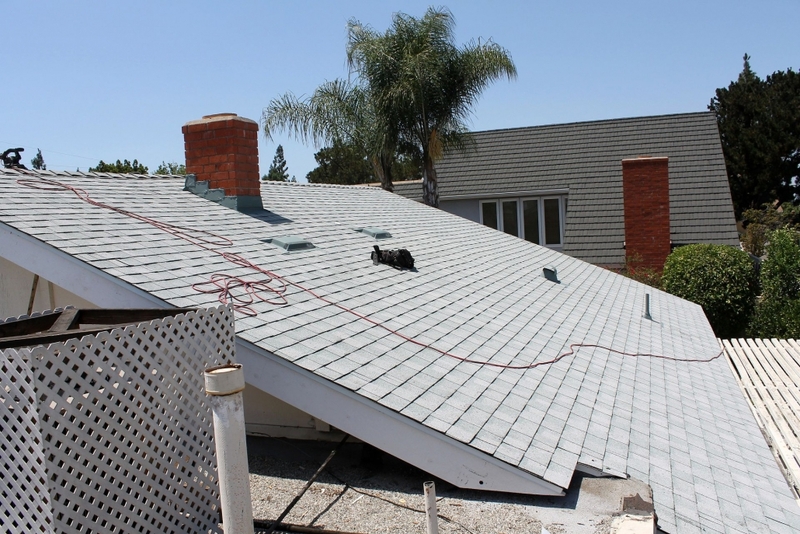 We work with a team of skillful and experienced roofing specialists and consultants who understand roofing and how harsh climatic conditions can put pressure on roofs. This helps us design and build strong and well-sealed roofs that last longer and offer maximum protection to your property. Keller just like many parts of Texas experiences frequent change in weather characterized by extreme cold conditions and prolonged heat with hailstorms once in a while. What this means is that for many people, the weather is likely to cause a lot of wear and tear on their roofs. This in effect reduces the lifespan of the roofs. It is important that you work with a Keller roofing company that best understands these challenges to design, install and maintain a quality roof that will last longer and serve you better. Working with us on your roof will give you value for your money. Having worked in the construction sector for many years we understand the stress that changing weather conditions in Keller can exert on your roof and we know how to install a roof that will last much longer. As reliable Keller residential roofers, we always deliver on our word. For every project we undertake, we put in every effort to ensure that the roof we build or repair will offer maximum protection to the home and will exceed the expectations of the homeowner. 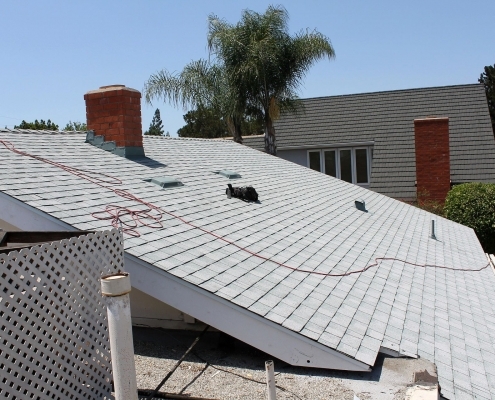 Our highly trained team has the deep know-how of all areas that pertain to roofing and will offer the best to ensure that you get value for your money. 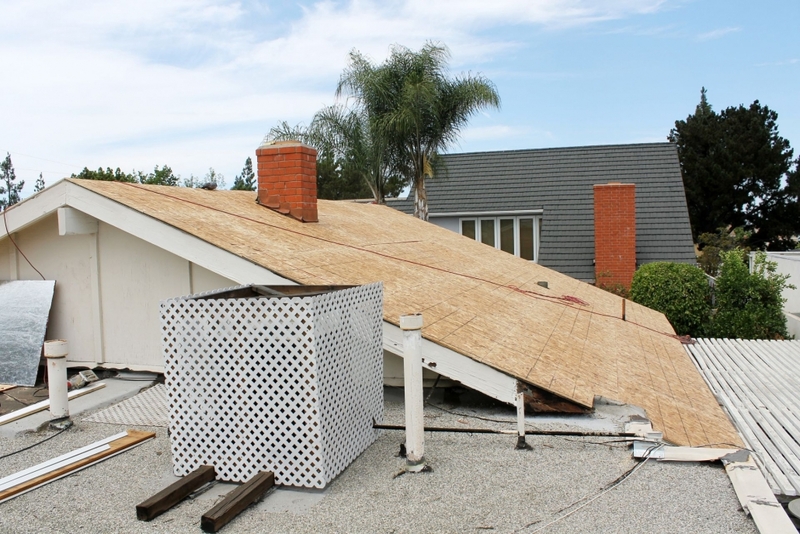 Usually, we take on all forms of roofing works from simple roof mending jobs to total roof replacements. This allows us to serve many homeowners in Keller to their satisfaction. We also have gained a reputation among commercial property owners and we are now regarded among the best Keller commercial roofers. Usually, our commercial roofing projects begin with a free roof inspection so that our customers can know exactly what is the problem with their roof and this also helps us have a better understanding of the health of the roof so that we can offer the best solutions for Roofing Contractor in Flower Mound TX. This, in turn, helps us create the best design for fixing the problem in the best way possible. In addition, an accompanying budget that is both affordable to you and reasonable to us. Once this is done, we then select the best team among our professional roofers to handle the situation based on their unique set of skills and their experience in handling such roofing issues. We have a large number of trained and experienced roofing specialists who can handle any form of commercial roofing tasks. This gives us an edge over our competitors because we can guarantee quality for all forms of roofing jobs. In addition, we can take on both large and small jobs because we’ve got both the skills and the processes to handle such tasks. As a premier roofing company, we have refined working processes that ensure we deliver quality work in the shortest time possible. We have roofing consultants who listen to you and inspect your roof so that they can design the best roof for you. Once this is done we have a team of well-trained roofing specialists who take the roof design and build it using the best tools and machines for quality work. If it is a repair job, our consultants create a plan for the repairs which is worked on by the team of specialists following best practices in the field. This ensures that the roofing solution we deliver not only leaves you satisfied with our work but guarantees that you will have a leak-proof roof for many years to come. 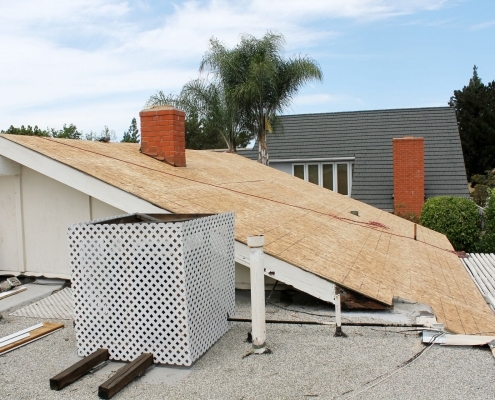 Roofs often wear out quickly because of the poor choice of the roofing materials and poor workmanship. These are the two areas we strive to help our clients with so that their roofs last longer and they save a lot of money on repair work. If you approach us for roof repairs or replacement, we would do a thorough roof inspection to ensure that we get a good picture of the state of the roof. This will give us insights that will help us offer you the best advice on the roofing materials you need. In addition, this helps us create the right design for your particular structure. For a roof replacement, we will advise you on the right materials to use so that we can build for you a strong roof that will last. 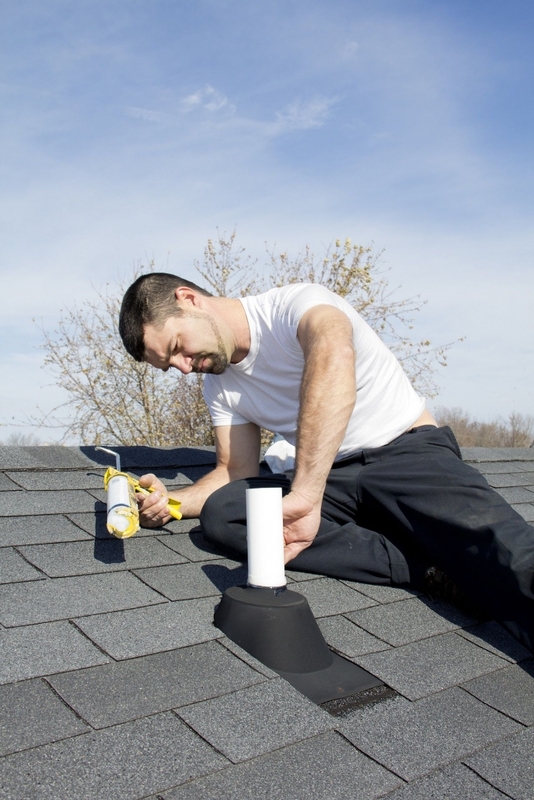 Often people opt to do a roof job due to their roof being aged, missing some roofing parts or damaged by falling objects. While some of these things can be expected, other issues may come suddenly and may drain your finances. To help you, we offer the best services at very affordable rates. This has only been possible by our desire to serve the people of Keller in the best way possible. We have invested heavily in advanced machines and processes that allows us to lower our costs while maintaining the same quality of work. This ensures we offer best prices that everyone can afford. Contact our professional and friendly team today if you have any questions.